Black Sabbath will be honored with a new tribute in their hometown of Birmingham, UK next month. According to Your West Side Story, a heavy metal steel bench that incorporates images of the band’s original four members will be unveiled during a February 9 event in the city. The steel bench will eventually be placed on the renamed Black Sabbath Bridge across the canal on Birmingham’s Broad Street. The VIP ceremony will also see drummer Bill Ward awarded his own star on the city’s Walk Of Stars, which honors famous people from Birmingham; stars for each of the four members – and a fifth one for the band – will be realigned in the shape of a cross in front of the heavy metal bench on Black Sabbath Bridge. Black Sabbath fans are invited to apply for a limited supply of 350 tickets to attend the heavy metal bench presentation ceremony at 11am on Saturday, February 9 at St Luke’s Church on Gas Street. Tickets are priced at £12 each and the proceeds will be donated to the Westside Charitable Endeavour, dedicated to recording the area’s historical attributes. Fans can apply for tickets here. 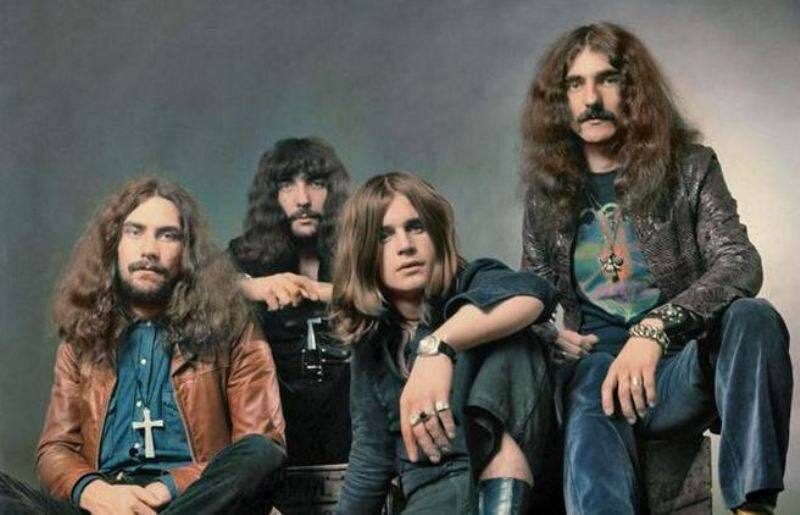 Black Sabbath formed in Aston, Birmingham in 1968; with more than 70 million albums sold worldwide, the band were inducted into the UK Music Hall Of Fame in 2005 and the Rock And Roll Hall Of Fame in 2006. The legendary group wrapped up a farewell tour in Birmingham in February of 2017.